In my opinion, 2016 has been a killer year for games. After Overwatch won Game of the Year at the 2016 official game awards, the shop has been buzzing with what their personal favorite title of the year was and I honestly have a very hard time answering the question myself. I feel like for the first time in a couple years I consistently had a game (or 6) in the works, with a constant stream of games to look forward to. Unfortunately, this style of gaming can leave some games unplayed, and there is more then a few games in 2016 I wish I got to play but couldn't due to little things like time and money. Regrets aside, I decided to make a list of my personal top games for the year of 2016 after some serious thinking! I'm happy to present my top 5 games in my top 25 games of 2016! If you missed Part 1 (25-16) or Part 2 (15-6) check them out! Before I get into it, I'd like to touch on a few things. First off, as I've mentioned a few times, there are a plethora of games that I'm sure may have made this list if I had played them, but unfortunately I am a simple man and I have to do things like sleep and eat. So, to give credit where it may be due and to revel in my deep shame, I decided to add the list of games I didn't get to play, before my top 5. I even own a good majority of these, but I just haven't gotten the time to give them more than an hour or so, if any time at all. I'm hopeful I didn't miss anything, but over time I'd like to say I've given most of these a shot, but I know it's hopeful thinking. The next point I'd like to touch on before the top 5 list is whether or not to include remasters, ports, rereleases etc, etc. Ultimately, I decided that technically a remaster should not count. Sorry Valkyrie Chronicles HD Remaster, you don't get a spot. However, this still didn't fix a very specific problem I was having with a very specific game. I ultimately decided this game should also not be included on my list, but I could not write about my Top 2016 games without talking about it, especially since it was originally my NUMBER ONE game of the year. It is important to note Odin Spehre: Leifthrasir is NOT a remaster of the charming 2007 PS2 title "Odin Sphere", Leifthrasir is a remake, overhauling the original title with a multitude of improvements and additions. It's difficult for me to put into words exactly why I love this game so much, but if I was to put in a traditional formula, Odin Sphere Leifthrasir would pull straight 10s in every category for me. The art style is well known (and a bit controversial in the case of Dragon's Crown), with George Kamitani continuously proving he can produce some of the highest quality work in the entire medium. The unique blend of RPG mechanics and hack and slash combat that has been developed to a fine point for Leifthrasir is absolutely perfect. The OST is beautiful and I revisit it constantly (A Fate Accepted is my favorite track). Last but not least, the plot is masterfully written, utilizing nonlinear narrative perfectly and bringing a Disney-esque magic to the story and characters. Even though I have opted to not include Odin Sphere Leifthrasir in my Top 5 games, I can safely say it was my favorite game of the year. I cannot recommend this game enough. 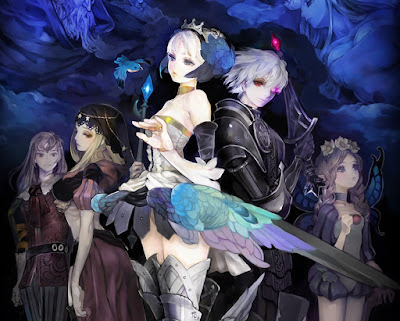 I feel like there's something for everyone and I'm ecstatic to see what Vanillaware has next. I feel like I could talk about Odin Sphere Leifthrasir for ages, but on to the top 5! Connorkaze wrote a full review a while back praising the indie party game for its creativity and tight mechanics. UCH combines the classic game "Chicken", forcing players to dare each other into situations, and "Horse", bringing the "I did it so you have to too" concept to life. 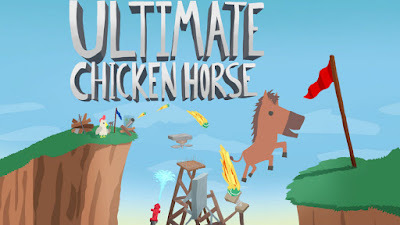 Also there's a playable Chicken and Horse character. How clever. We've played UCH a whole lot in the shop, playing during lock-ins and a lot during the summer program, and win or lose we always had an absolute riot. The beauty of UCH is you can be "not good" at the platforming but still succeed thanks to well placed traps and smart play, essentially playing spoiler. Cleaver Endeavour Games struck gold with their insanely unique party game, and just like Connor wrote, "The game's simplicity and fast-paced action makes it easy for anybody to pick up and play." 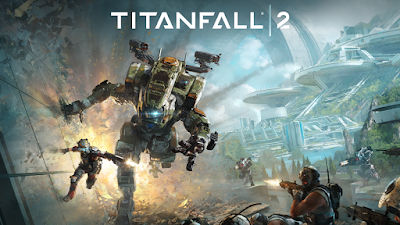 I'm not much of a shooter player, besides a small handful of titles throughout the years, and I honestly wasn't all that ecstatic to play Titanfall 2 at first. I originally picked the game up because my good friend (Dictator) wanted to play together, and I couldn't be more pleasantly surprised with the game. Respawn Entertainment has developed one of the most fast-paced, epic multiplayer experiences I've ever played. Titanfall 2 has been compared to Call of Duty a bit around the shop, and while there are certainly similarities, Titanfall manages to have more style and create a more engrossing experience, at least for me personally. Unlike the original, Titanfall 2 is also sporting a campaign, and it's incredibly well-crafted. Titanfall 2 found itself on number 4 on my list, but it easily is the biggest surprise of the year for me. Check out Dictator's full review! A lot of the world seems to share the same general consensus of "It's really good but...", when it comes to FFXV. I can't help but feel similarly however, the strengths of FFXV far outweigh the game's negatives. While it is certainly true FFXV is strange and not what I necessarily expected, especially after waiting for it for so long, FFXV has a ton of heart and the interactions between the main 4 protagonists make for an insanely memorable experience. Gameplay is pretty solid, combat is fast-paced and the world of Eos has a plethora of things to do. 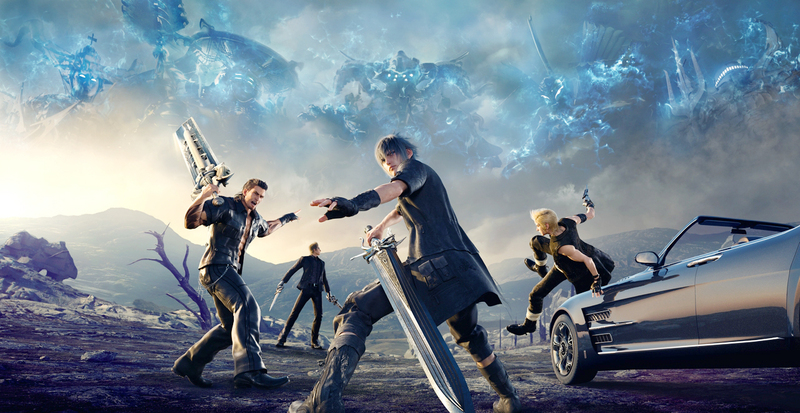 I think FFXV has become more of a controversy than it deserves to be, and it really does a lot right. It's very rare I dump 80+ hours into a game in only 2 weeks, it takes something very special. I've written about Overcooked! multiple times in the past, writing a full review for the base game and some of the DLC, as well as praising it in my Top Couch Co-Op Games list. As I mentioned above, in a way it's uniquely difficult to write about a game you love deeply. It's easy to discuss why gameplay mechanics, art style, soundtrack, etc etc, is "good" but it can be challenging to express why those same features resonate with you personally. Overcooked is genuinely perfect for what it is, a chaotic party experience designed to be played with your buddies...in the same room (a dying trend nowadays). Ghost Town Games is continuing to support their title with DLC and additional content, with the latest holiday expansion being completely free (thanks!). 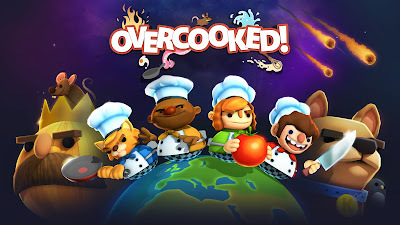 Ultimately, check out my full review for a more in depth look at Overcooked, the best indie game I've played in a very long time, because that will forever be the best I can explain my love for this little gem. If you've been following this entire blog series this probably isn't much of a surprise. 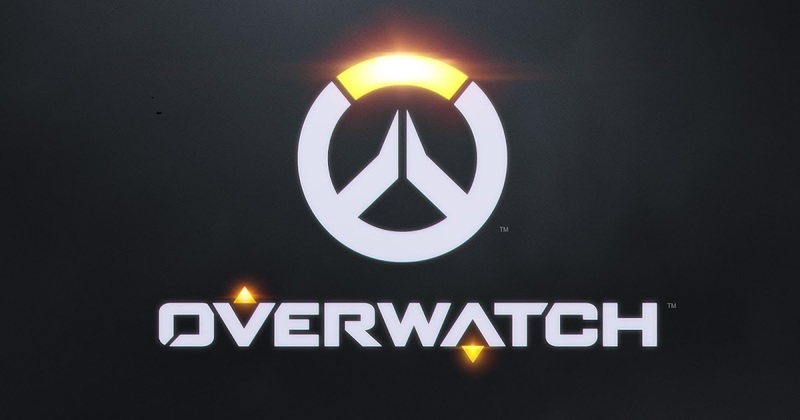 Overwatch had my undivided attention from hello, boasting a very unique cast of characters in a class based "TF2 Esque" shooter. After playing in the beta I was 100% sold on Blizzard's new IP and couldn't wait to dig into the title. There's so many things to praise about Overwatch, its animation style, map design and Blizzard's relation with their community is just a small handful. The most compelling element of Overwatch is definitely the character cast, I cannot think of a game (a shooter at that) with such a wide variety of characters. Overwatch has a genius monkey, a cyborg ninja and a fully armored German man of justice...and those are probably the most normal of the bunch. Not only is the lore and general design awesome, but this blend of characters allows for vastly different play-styles thrown together in the same exact game! Are you twitchy enough to land consistent headshots? Look no farther than Mcree or Widowmaker. Do you fancy yourself a bit more passive? Try out a healer. Overwatch manages to function as a competitive shooter where all sorts of different players with different skill sets are equally valuable. If you haven't played Overwatch you really need to do yourself a favor and get down here and give it a shot. This is the first year since Shadowrun that a shooter got my personal game of the year, I feel that carries some sort of weight, right?! 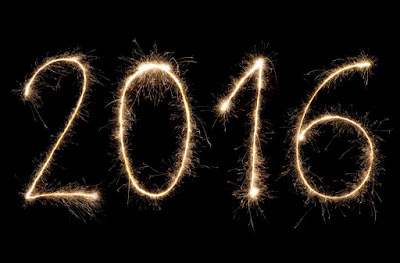 2016 was awesome and this list was a stress to put together. I'm going to be playing some of the honorable mentions from above over the next few weeks, but after weeks of struggle I definitely feel like this list is the definitive chronicle for my year in gaming. So what about you? What was your Top 5 Games of 2016? Let us know in the comments! Have a great New Year everyone!